Willinga Park's Best Show Yet! It was a great day out at the Milton Show on Friday, 4 March, it was well organised, a great competition and a wonderful turn out by spectators at the beautiful Milton Show Ground. 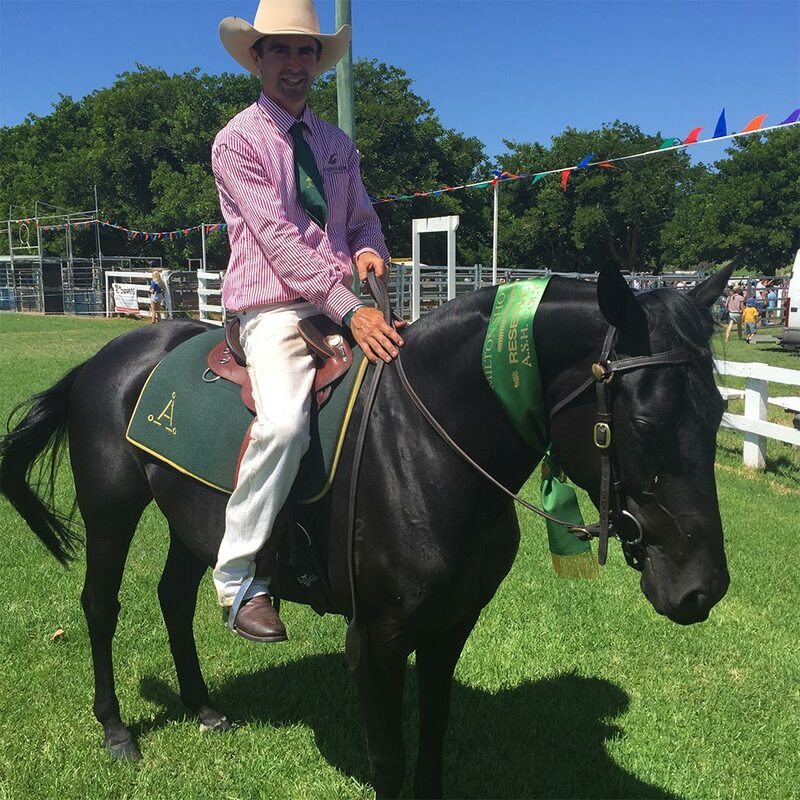 The Willinga Park team had their best show ever. 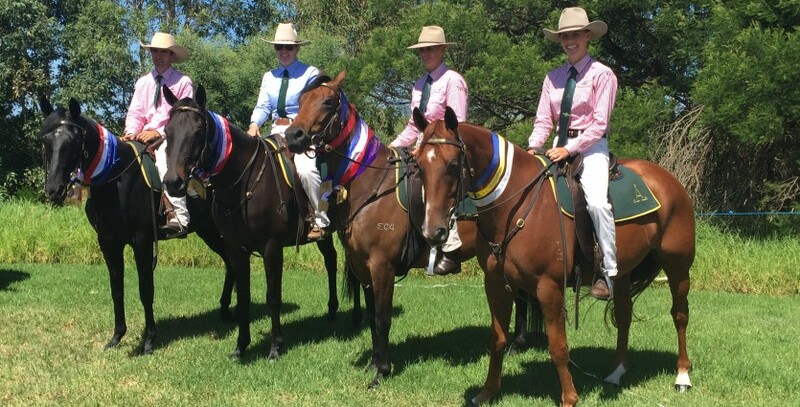 Picture left to right in the group shot is Gordon Broadacres 1st in Pleasure Class, Champion Led Gelding ridden by our new resident trainer Scotty Everingham. 1st Hack for Gelding was awarded to GB Sambucca and ridden by Janet Everingham who then went on to win the Champion Hack. What a comeback, look out world for Janet! Glencoe Caddie obtained Supreme Led and 2nd in Hack for Mare under 15 hands ridden and shown by Yvette Norrington. Warrenbri Bertie 1st Led Gelding under 15 hands, 4th Hack under 15 hands 4th in the Pleasure, ridden by our up and coming rider Amelia Nelson. Bertie is is a green horse and we were pleased with how he went. Scotty also had great success on Bullseye Starlight and was awarded the Reserve Champion for Working Class, well done Scotty!